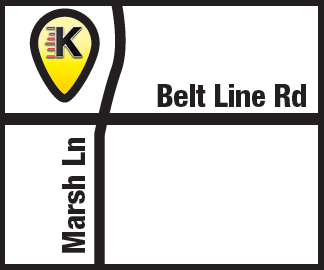 Kwik Kar Lube & Auto Repair on Marsh at Belt Line provides fleet services for companies. Kwik Kar Marsh provides a comprehensive maintenance program that addresses all aspects of fleet vehicle repairs, including both preventive and corrective maintenance. 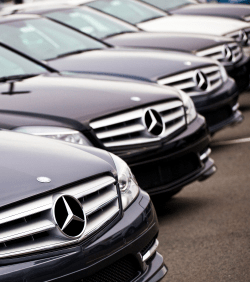 We offer a broad range of fleet management services to meet each client’s changing needs. Kwik Kar Lube & Auto Repair currently works with ARI, Donlen, UHaul,Element Fleet Services, GE Capital Fleet Services, Wheels and Enterprise Fleet Services. In addition to National Fleet Accounts, Kwik Kar Marsh also provides fleet services for local businesses. To set up a fleet account, contact Kwik Kar Marsh at (469) 892-5987. Kwik Kar Lube and Auto Repair is located at 1049 Marsh Ln, Carrollton, TX 75006. Kwik Kar proudly serves customers in the communities of Addison, Carrollton, Farmers Branch and Dallas.